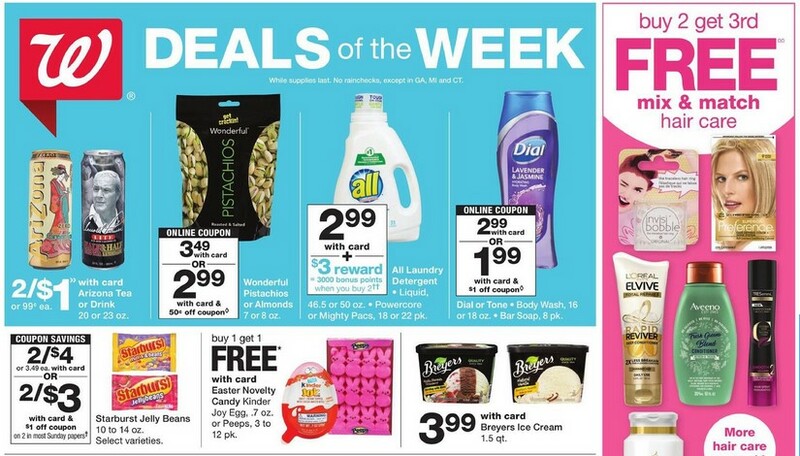 Walgreens Weekly Ad Mar 31 2019 contains special deals of the week in this ad. 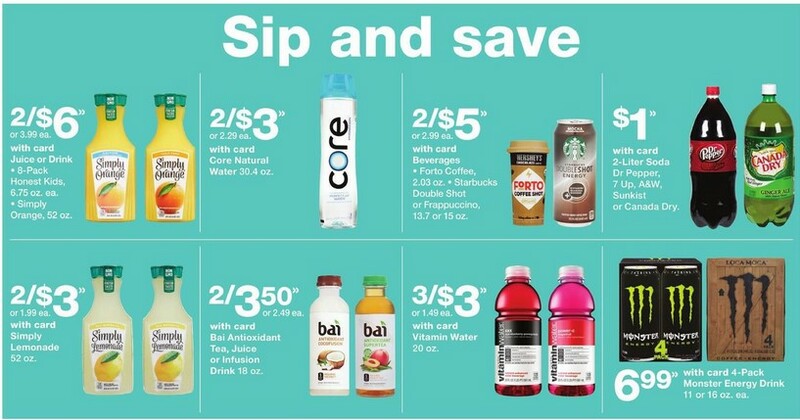 Let’s check out the weekly ad and pick your favorite product on sale. 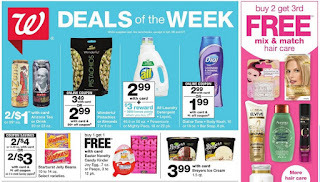 Buy 2 get 3rd free mix and match hair care more hair care you can find on page 14. 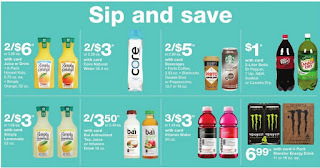 Revlon Almay buy 1 get 1 50% off with card revlon or Almay cosmetic new. Also find seniors day 20% off tue April see page 10 for detail. 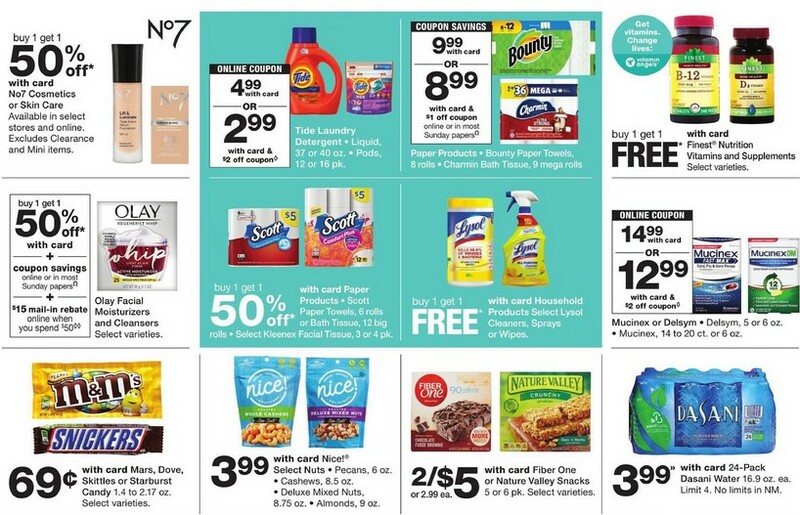 On page 2 you will find Cosmetics or skin care buy 1 get 1 50% off, Tide laundry detergent, Buy 1 get 1 free Lysol cleaners spray. 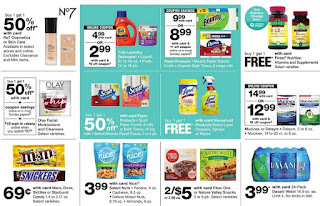 Walgreens Weekly Ad Deals this week Mar 31 - Apr 6, 2019 is the perfect choice for everyone, especially for household needs.